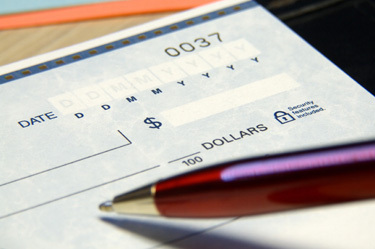 The Weiss Group can provide payroll solutions for your business needs. We can process your payroll and provide clear and straightforward monthly statements, including Quickbook output to easily import into your accounting system. Our payroll processing can take care of your monthly, quarterly, and annual payroll returns while also processing employee W-2's and 1099's. In addition to payroll processing, we have staff that are trained in Quickbooks and can assist in the set-up of your company books or provide consulting assistance for accounting errors.